See the Talk To Me 100 ® in action! 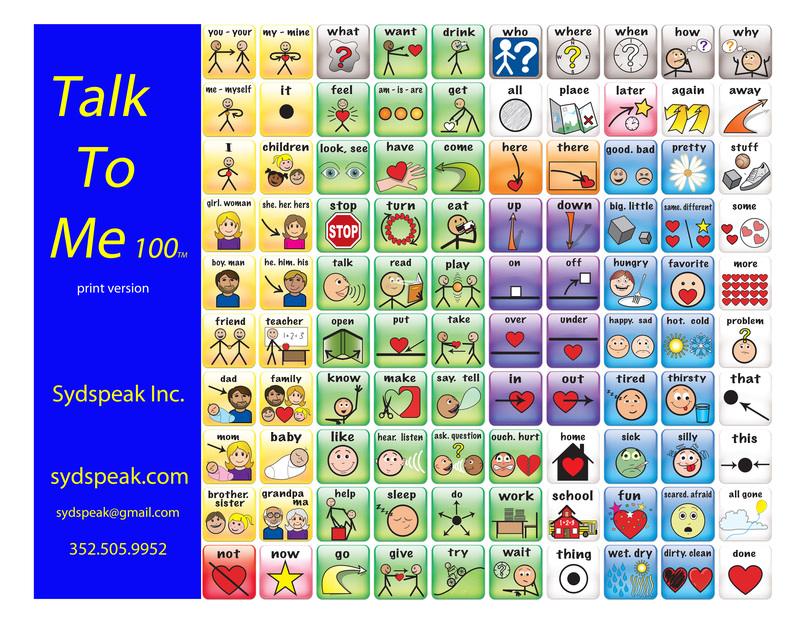 Each video shows some of what Talk To Me 100 ® is capable of. You can also view all Talk To Me 100 ® videos on our YouTube page!